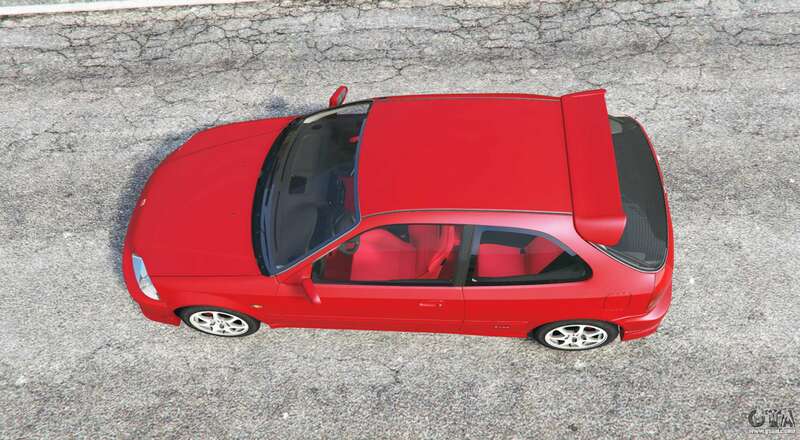 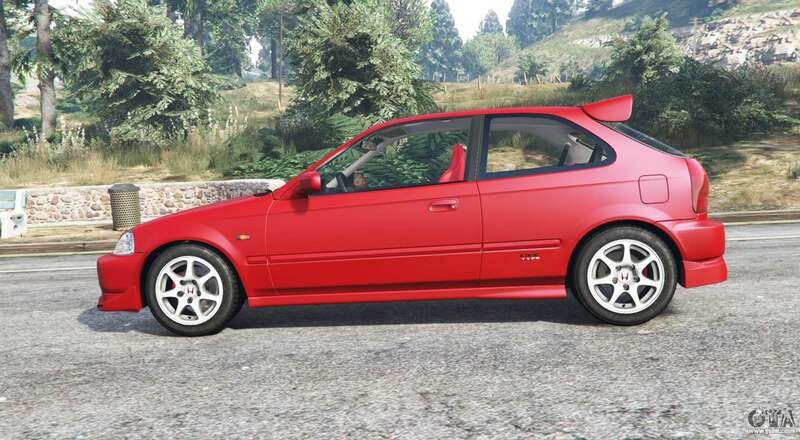 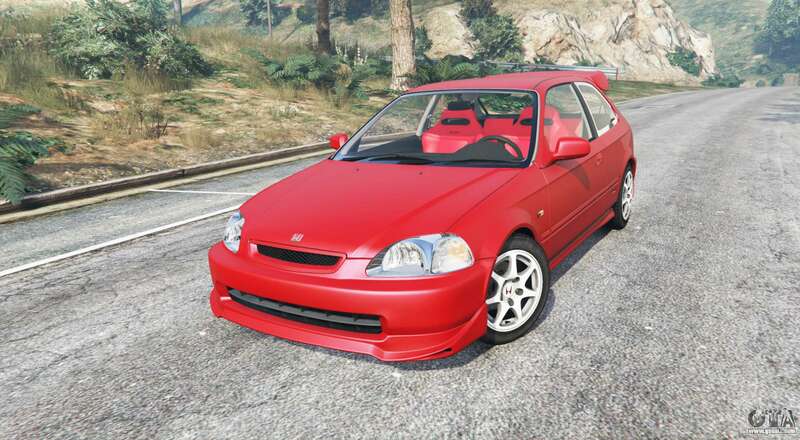 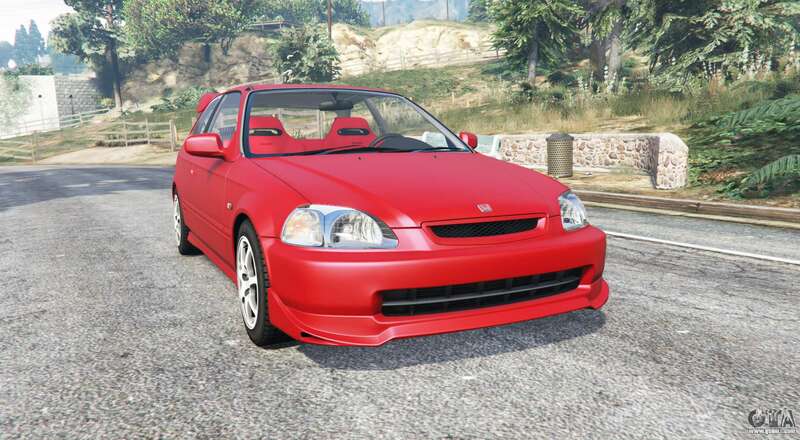 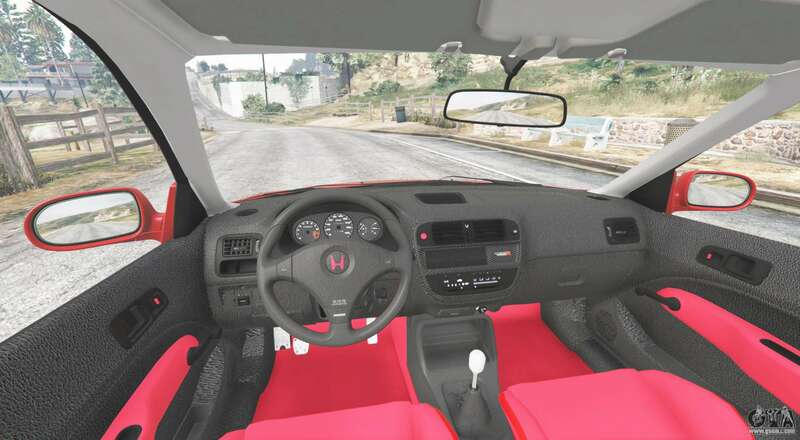 Honda Civic Type-R (EK9) 2000 v1.1 for GTA 5. 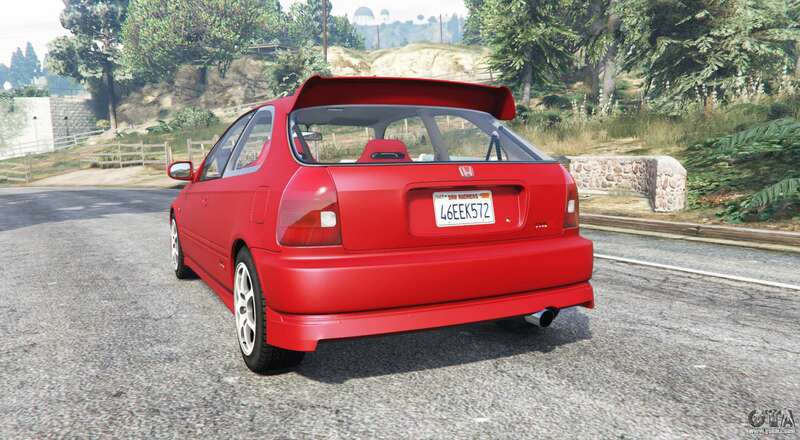 The compact car to replace the Dinka Blista Compact. 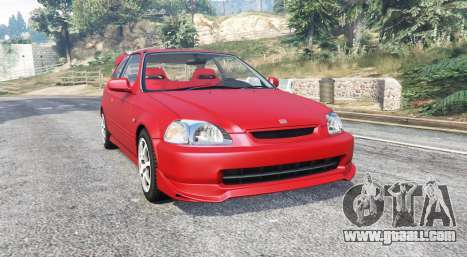 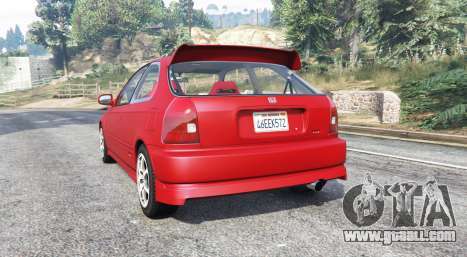 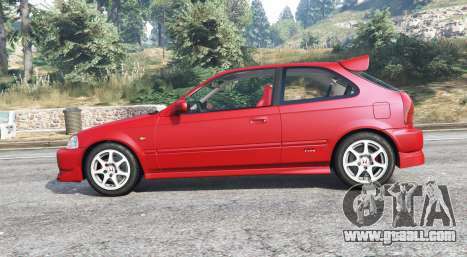 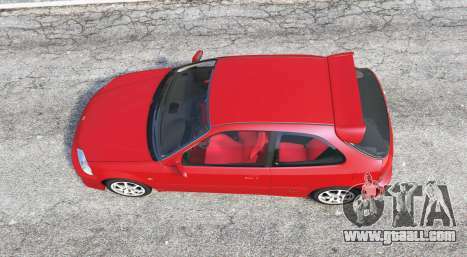 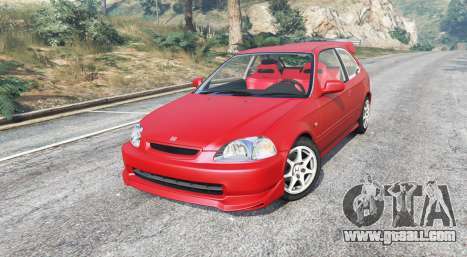 Download mod Honda Civic Type-R (EK9) 2000 v1.1 for GTA 5, you can click on the links on this page.